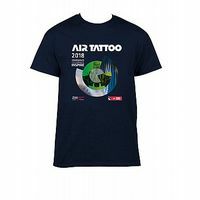 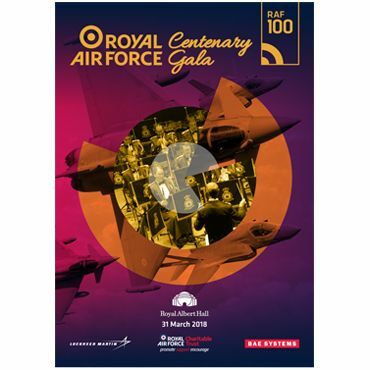 Staged on Saturday 31st March 2018, the Royal Air Force Centenary Gala provided a spectacular gala evening of music, comedy and entertainment to mark the RAF's centenary. 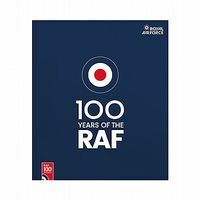 This special and unique evening at the Royal Albert Hall featured a star-studded programme to celebrate and commemorate iconic and poignant occasions in the RAF's heroic 100 years and inspire the next 100 through our young people. 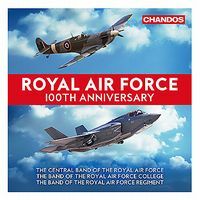 Make sure that you don't miss out on this opportunity to own a piece of history but purchasing your copy of the evening's souvenir programme, including a programme of the night's events and exclusive features.